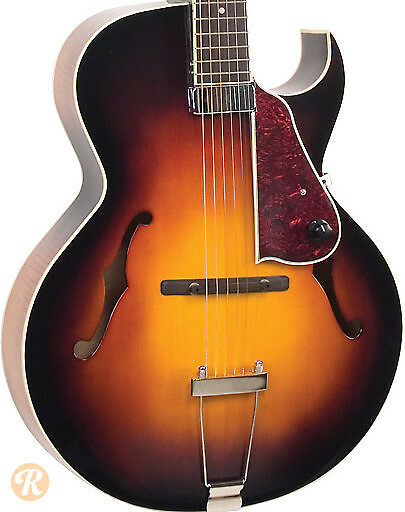 The Loar has been offering imported mandolins and guitars designed by Greg Rich since 2005, mostly featuring hollow body archtops inspired by the design language of early 20th century luthier Lloyd Loar. The company is a division of The Music Link. 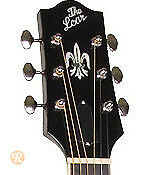 The LH-650 features a single Kent Armstrong pickup with a Florentine cutaway on a carved Spruce top.